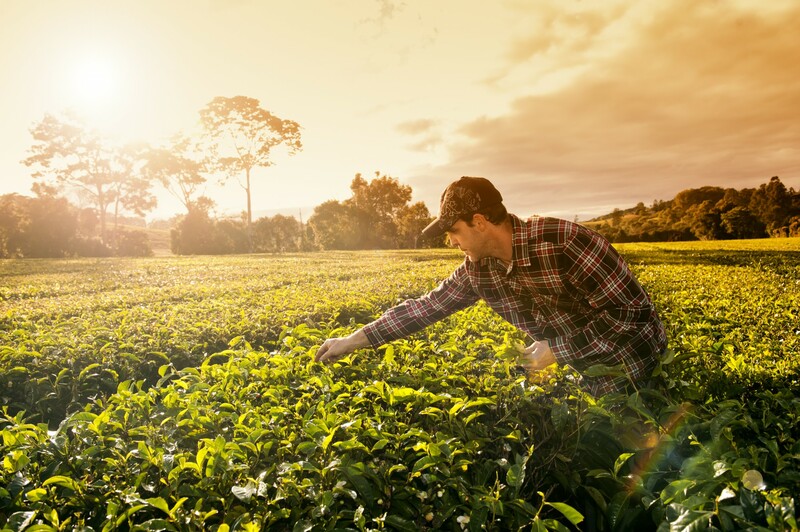 When you’ve been part of Australia’s tea history for over forty years, you’ve had a lot of time to perfect your craftsmanship, your business principles, and the way you conduct operations and resources to ensure you’re continually meeting your commitments to environment and sustainability … all while producing Australia’s favourite tea. 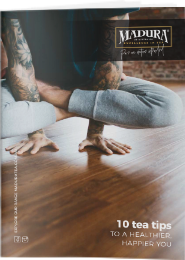 Since the creation of Madura’s very first blend back in 1978, we’ve been guided by our core values and principles. Our mission is simple: to create award winning tea driven by innovation and creativity, with an onus on environmental sustainability and a holistic approach to wellbeing. 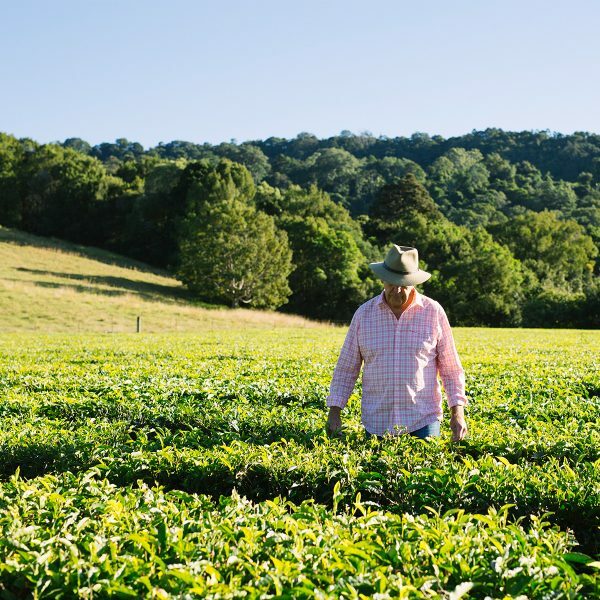 At Madura Tea Estate, we’ve created a unique destination experience that showcases the heartbeat of the region – an intimate tour of our estate, one of Australia’s earliest sustainable tea plantations.